Have the ability to work autonomously and within a team. Have flexible working hours- afternoon, evening and weekend shifts. 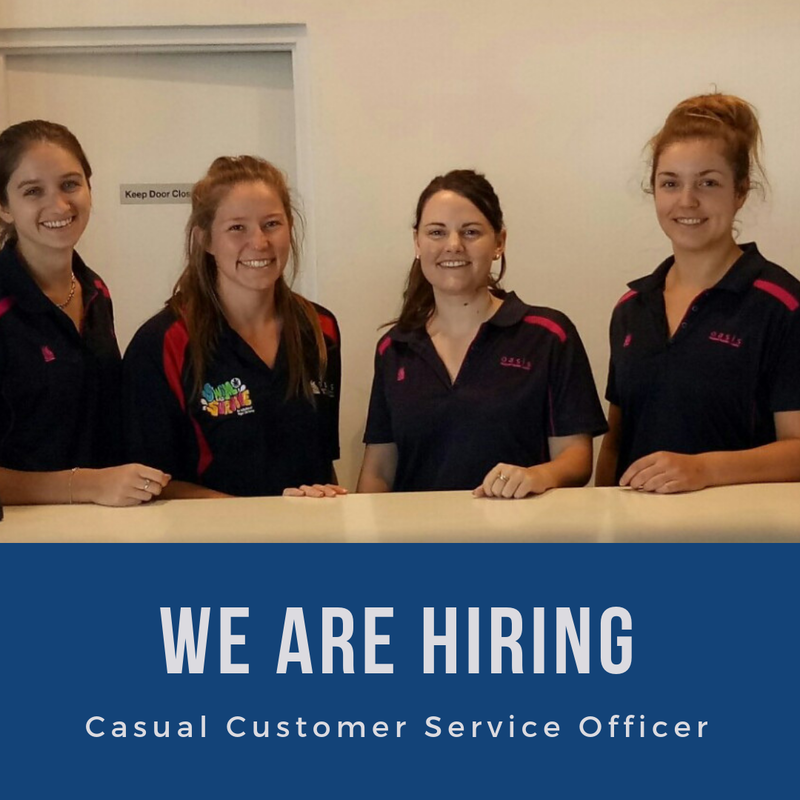 If this sounds like you, please email your resume and covering letter to Gaynor.Lauren@wagga.nsw.gov.au.